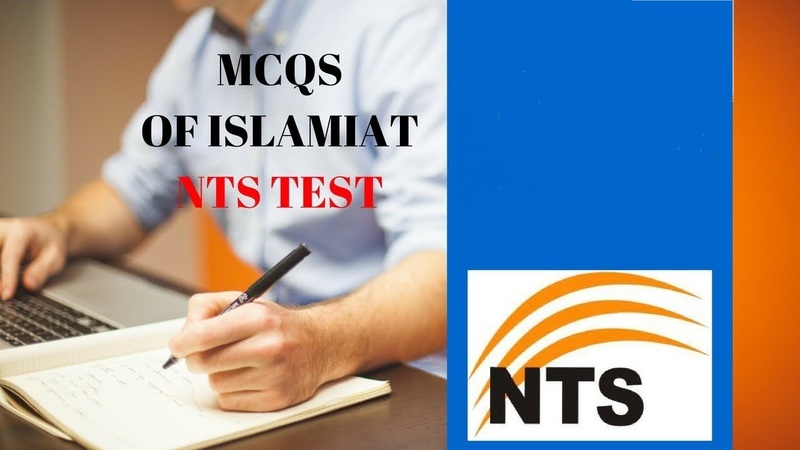 Islamiat Mcqs For NTS Test With Answers is the only way to prepare for the National Testing Service in Pakistan. It is important to mention here that NTS has the composed way to conduct tests. National testing system in Pakistan is always in the form of multiple choice questions. Most of the students think about MCQs and the way to solve them as easy as narrative. Only chunks of students consider such way of islamiat mcqs for nts test with answers difficult. They think so because for complete preparation of NTS test questions it is necessary to go through all syllabuses. The traditional way of teaching at educators’ level and traditional way of learning at student’s level consider the narrative form as easy approach then MCQs form of questions. These admission, jobs, recruitment and tests are conducted by the NTS authority. The MCQ is the only way to get transparency in education sector. For example, the only parameter of success in MCqs type of questions is the practice. Students with much practice of MCqs at home more likely to pass the test as compare to those who restrict themselves about the test application. First write down Islamiat mcqs for NTS test and assume answer to judge it. It is the only way to prepare and practice. Therefore, for the ease of students, now we are providing Islamiat Mcqs For NTS Test With Answers to cut short time of test preparation. It is the duty of those students who wants to appear in Islamiat by preparing for the NTS test. National Testing System has wide range of implementation. For example, test makes students eligible for the admission in pakistani universities, to get scholarship in pakistani university, internship test question in the form of Mcqs, recruitment tests by the NTS authority and finally the promotion jobs for the NTS.